IFC, a member of the World Bank Group, has forged a new partnership with Gaia Energy to create a joint platform for the development of wind power and other renewable energy projects in Africa. The new joint platform will start with a pipeline of 22 projects in nine countries in North, West and East Africa, representing a pipeline under development of more than 3 gigawatts. 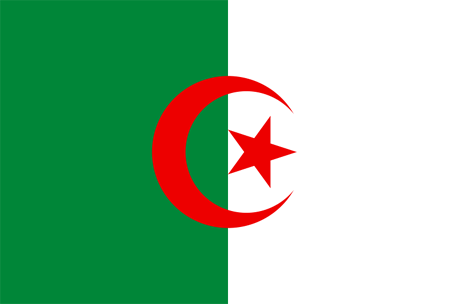 Originally developed by Gaia Energy, this pipeline will be progressively enlarged to new countries across the continent. 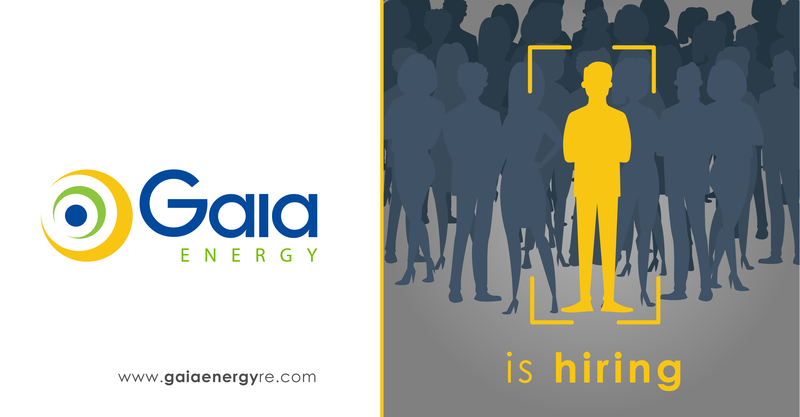 In this context, Gaia Energy recruits an Administration Assistant in Algeria.